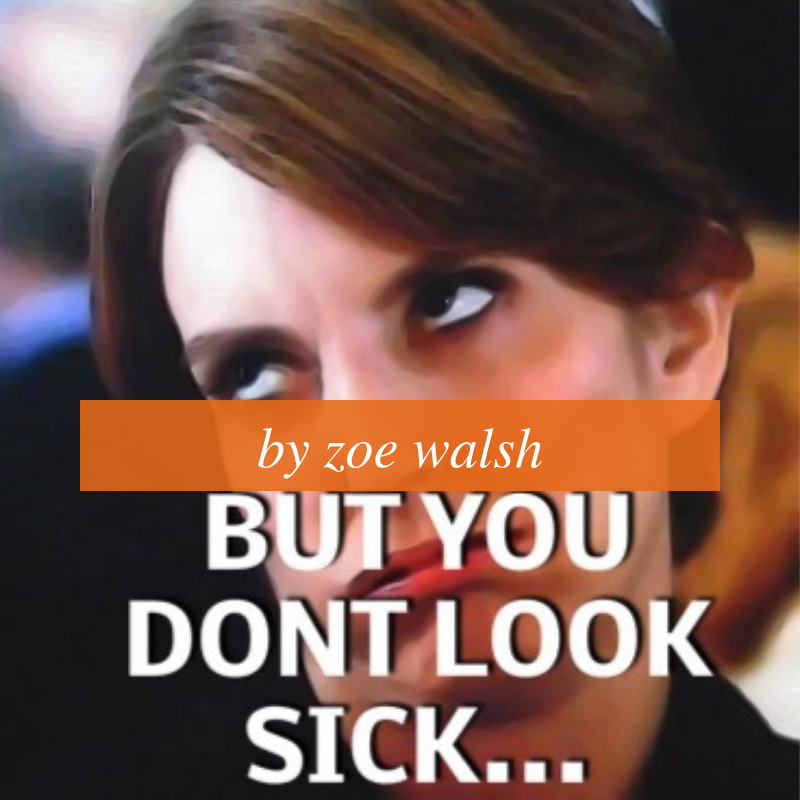 Zoe Walsh was diagnosed with Juvenile Rheumatoid Arthritis when she was eleven years old. 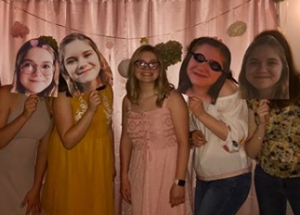 Now, sixteen, she is a seasoned advocate for others with autoimmune diseases. When I was five years old, I complained about “growing pains”. At least, that’s what the doctor told my parents and me. It wasn’t until six years later that I was formally diagnosed with Juvenile Rheumatoid Arthritis, which is very different from growing pains. 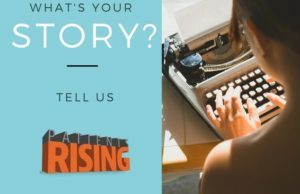 I was ten and had just recovered from Lyme disease…. Actually, from what my doctor called the worst case of Lyme she had ever seen. Months later, my symptoms weren’t getting any better, so finally (now at age eleven) the doctor realized that there was something else going on. It was confusing to me and to my family when they came back with a diagnosis of juvenile rheumatoid arthritis. The doctor claimed it is what caused my body to react so badly to the Lyme disease as it did. We didn’t really understand. Arthritis is something that we associate with the elderly, like a grandma complaining about the arthritis in her fingers or her hips. An eleven year old girl should be healthy and free of everyday aches and pains like that, right? Juvenile Rheumatoid Arthritis causes inflammation and stiffness of the joints. It has caused me difficulty in my everyday life. I can’t go about my day normally like most kids. I’ve had to miss school due to rheumatology appointments and unusually long sicknesses, which result from my weak immune system. A common cold can knock me out harder than the average person. I’ve also had difficulty doing physical activities. The occasional cramp in my hip when I change clothes. The aching in my ankles that makes the stairs difficult when I walk to the third floor in school multiple times each day. Writing causes my fingers to cramp and they get very sore. Carrying around my heavy backpack is quite the chore. Almost every time I tell an adult about my autoimmune disease they look at me in disbelief and say, “But you look healthy!”. I understand that I don’t look sick, but I often feel as though they do not believe my pain is real. I also get very annoyed when my rheumatologist implies I do not do enough physical activities. He says that is why I am swollen and or stiff. But that is the nature of the disease. Being physically active is hard when you start off feeling stiff and sore. And there’s no amount of exercise I can do that will make my autoimmune disease go away. I believe that there is very little awareness of the existence and nature of children with autoimmune diseases. I feel badly for those who struggle more than I do. It’s taken me awhile to accept the fact that people won’t always understand. Like when I was in middle school, I tried to get a backpack with wheels to take the weight off my back. Unfortunately, that backpack wouldn’t fit in my locker and the school could not accommodate me. Now I’m in high school and I have the same issues with the weight of the books and binders in my backpack, which come to every class with me. It has taken me awhile to get used to the awkwardness of explaining it to my friends, peers and school officials. It’s frustrating. I want there to be awareness on the one hand, but I also don’t want people to think of me differently. Getting the proper care has been very trying on me and my mother. Only recently were we told that I should have been seeing an arthritis-specialized eye doctor all this time. That is one of the issues of having a rare disease: very few doctors know how to care for you. We also run into insurance issues. My insurance did not cover physical therapy which my doctor prescribed for me to have two times a week. This was going to cost my family over $500.00 per month for 3 to 4 months. We couldn’t afford that, so we decided to try other exercise and activity methods. The cost of being sick causes a lot of stress for my family. It is scary to think about my future with JRA. The fact that treatments aren’t easily accessible for a child does not give me hope for when my condition worsens as an adult. I hope that eventually the health care system will improve, especially for people with autoimmune disorders and disabilities. The medicine that I take now has helped me considerably; I’d be struggling a lot more without it. If care is more affordable and awareness is raised, a lot more kids with “growing pains” will be able to stay healthy. 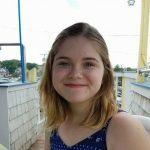 Zoe Walsh is a 16-year-old honors student who was diagnosed with Juvenile Rheumatoid Arthritis (JRA) when she was 11. She is an advocate for JRA and hopes to spread awareness and bring change to healthcare for people, like her, with autoimmune diseases.